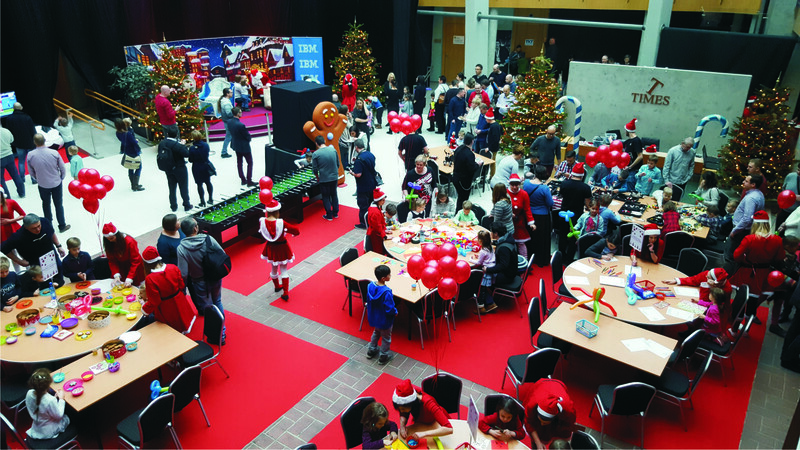 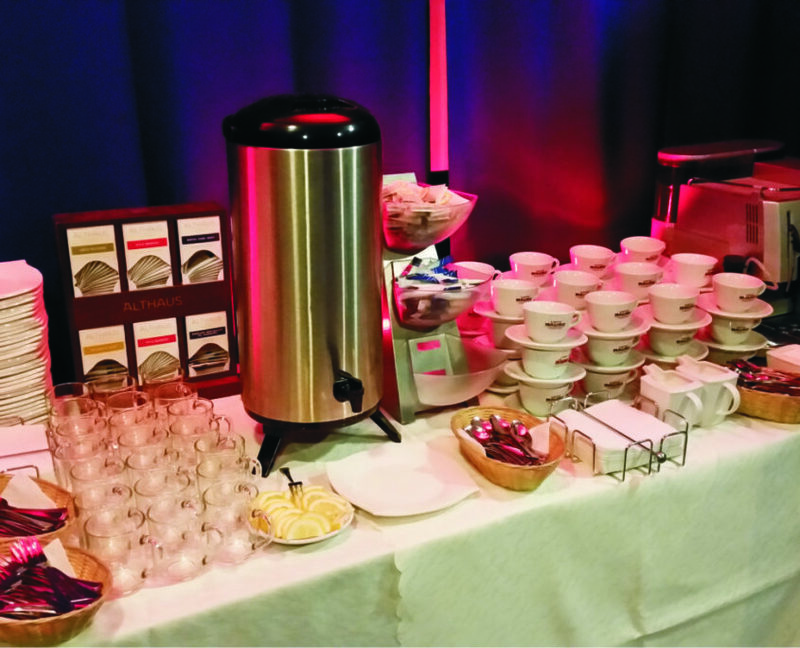 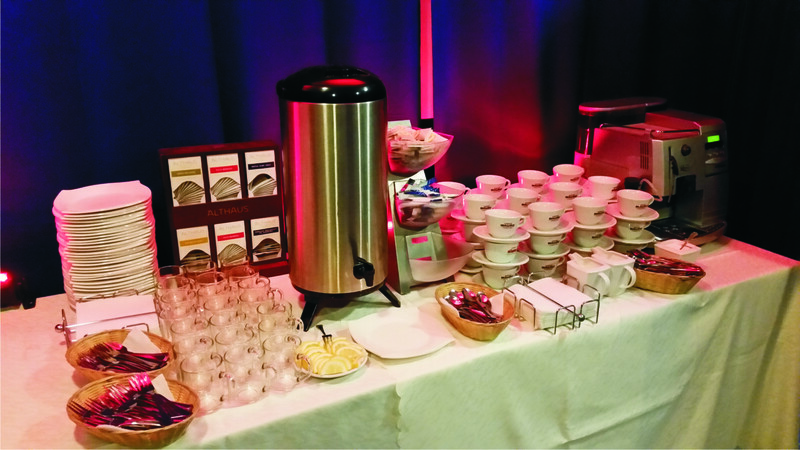 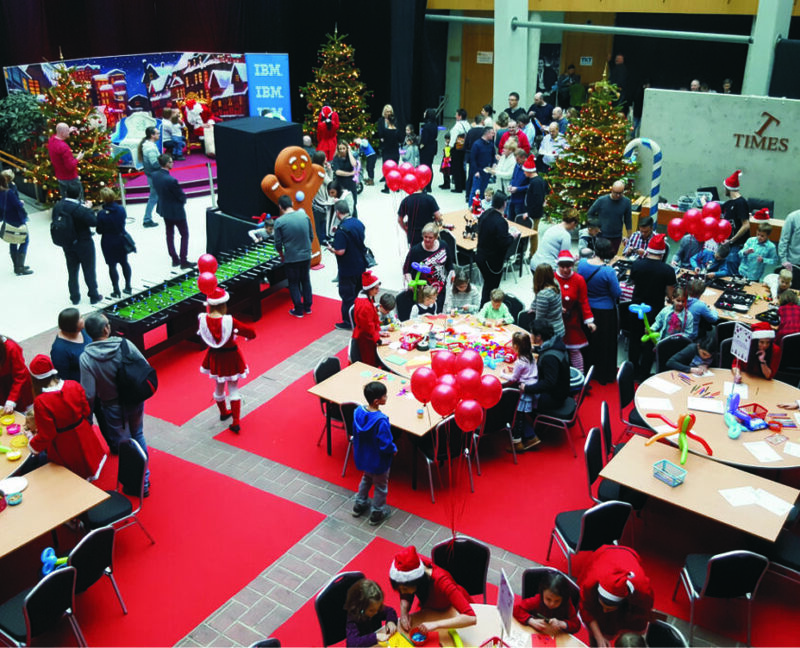 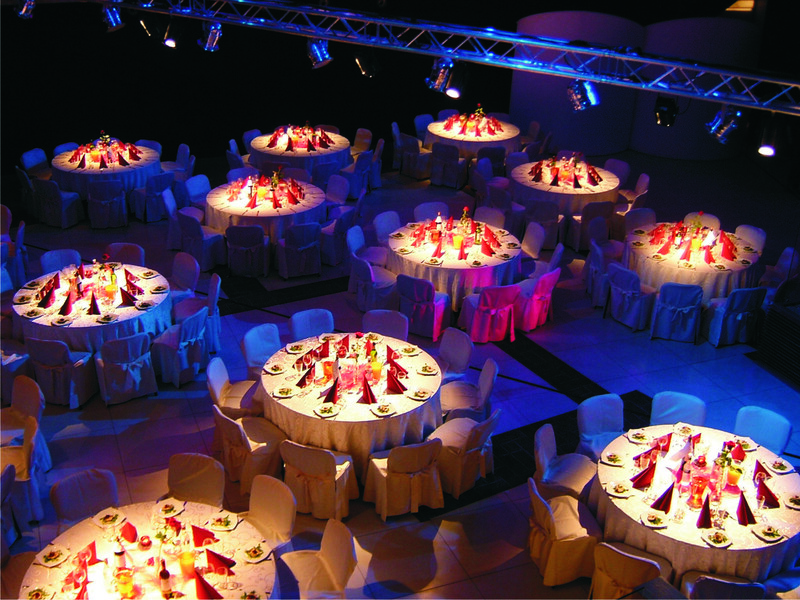 Company event is a party held to present and teach about the achievements. 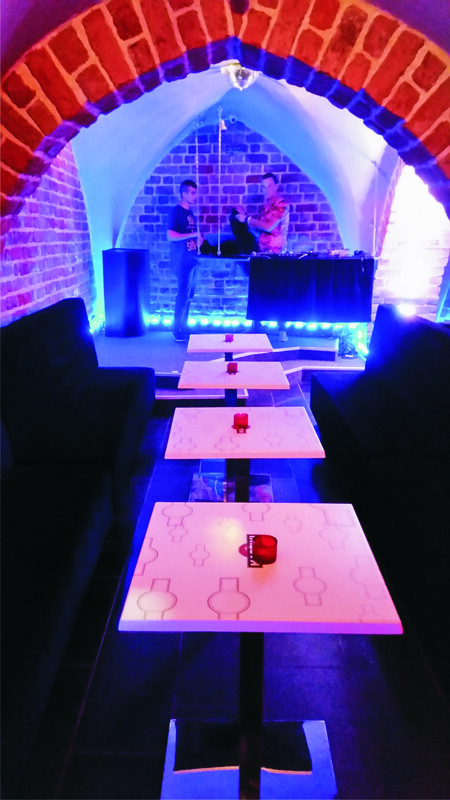 It also allows co-workers to have fun together and to improve their relations, what can have big impact on work effectiveness and on maintaining positive vibes in the office. 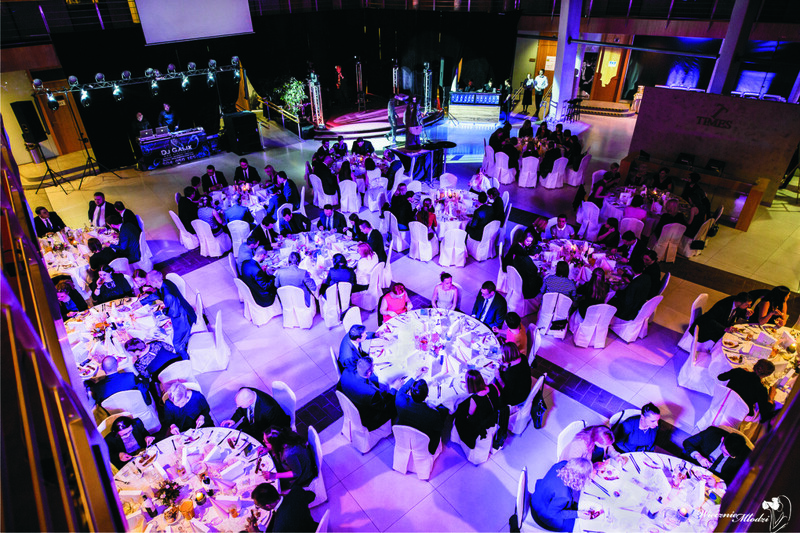 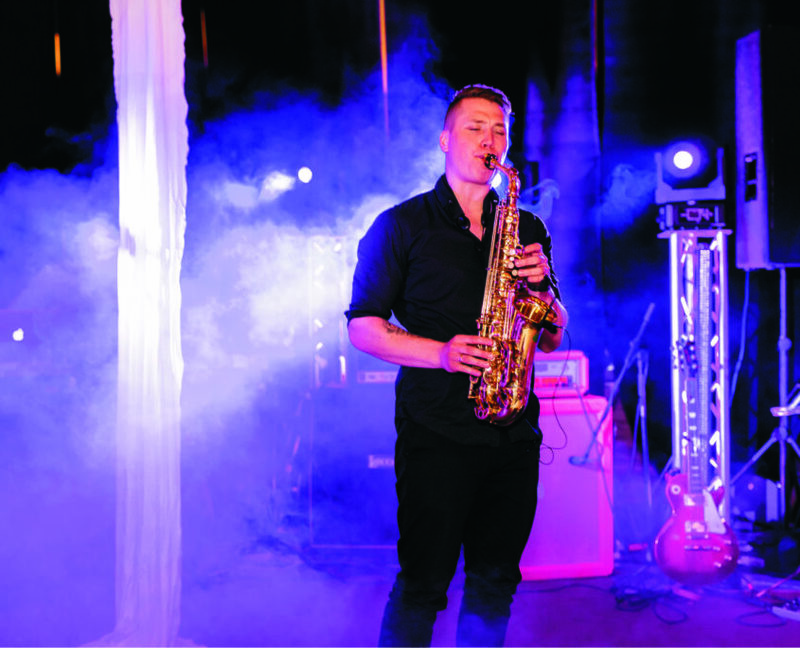 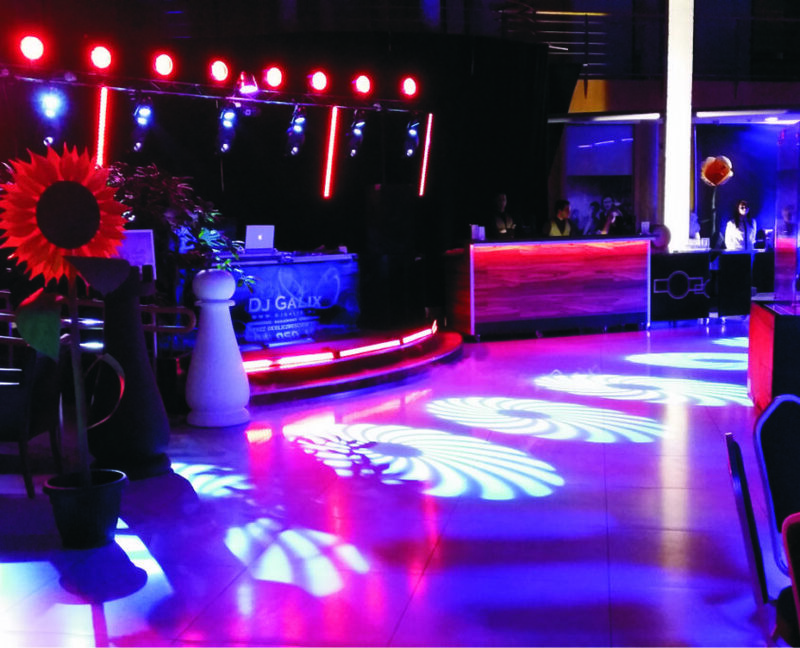 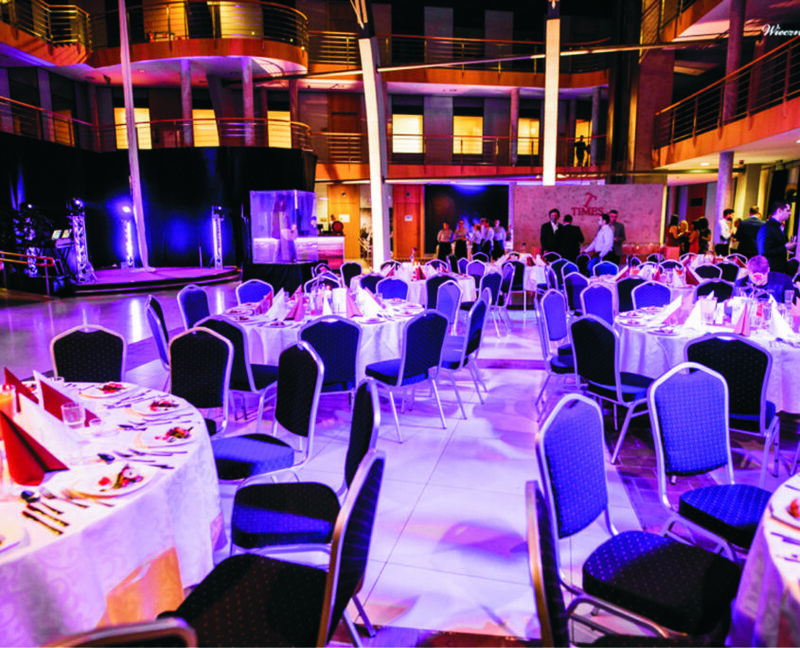 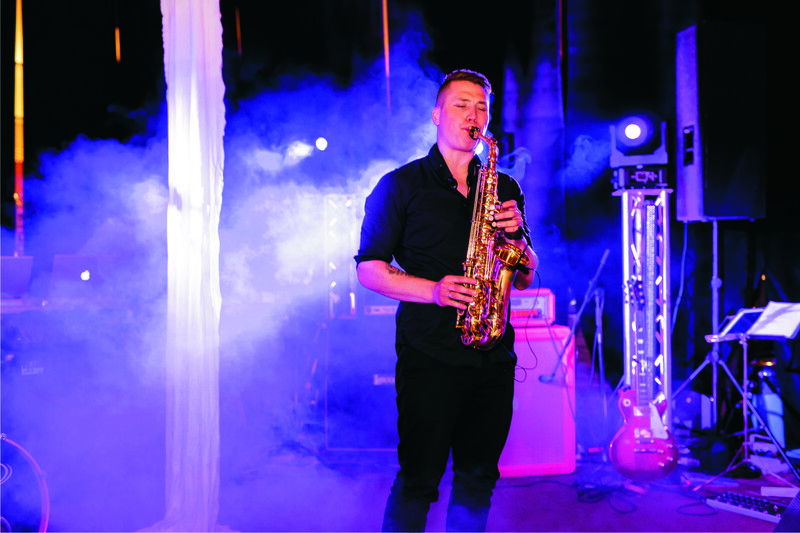 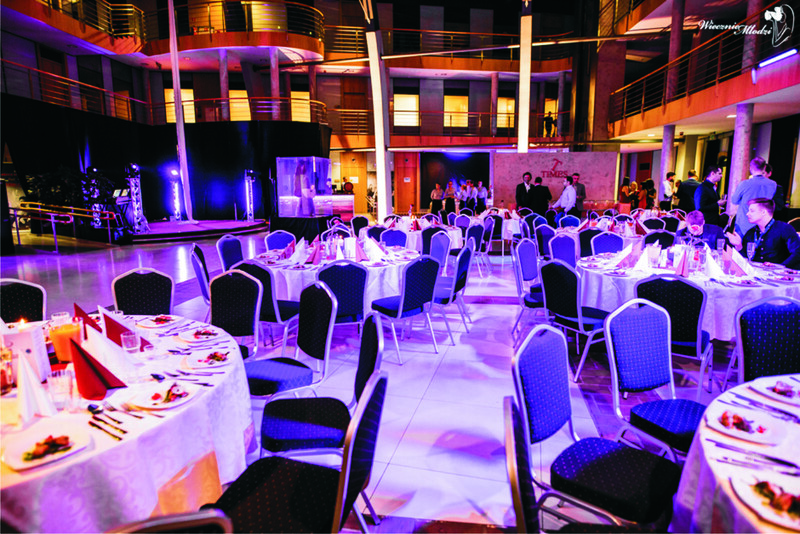 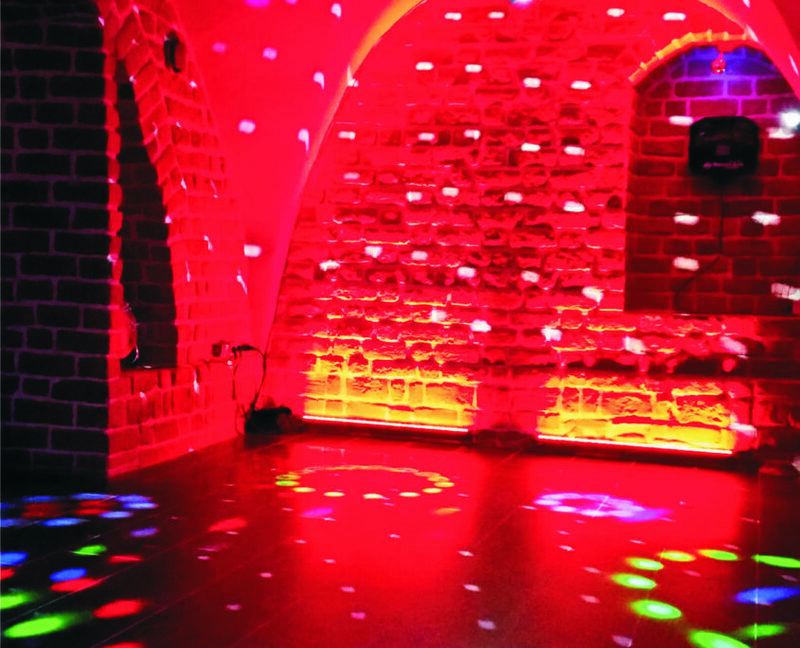 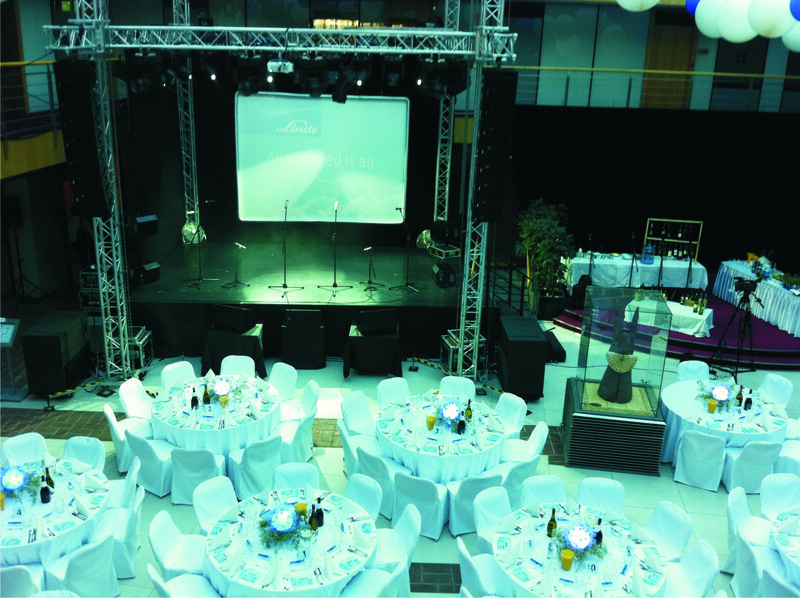 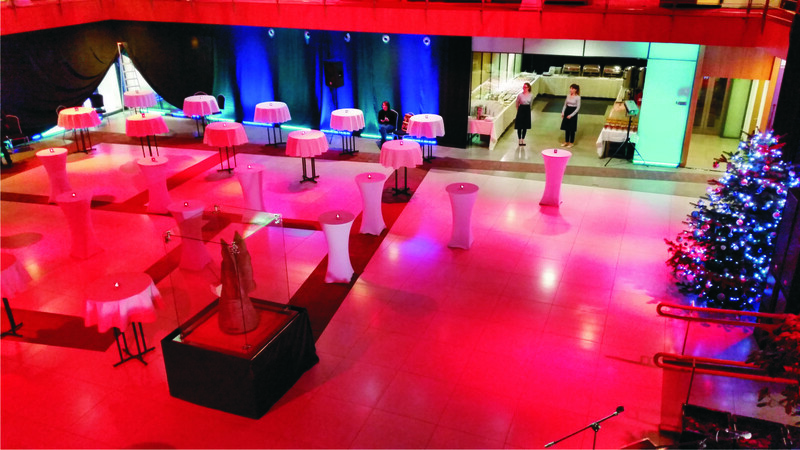 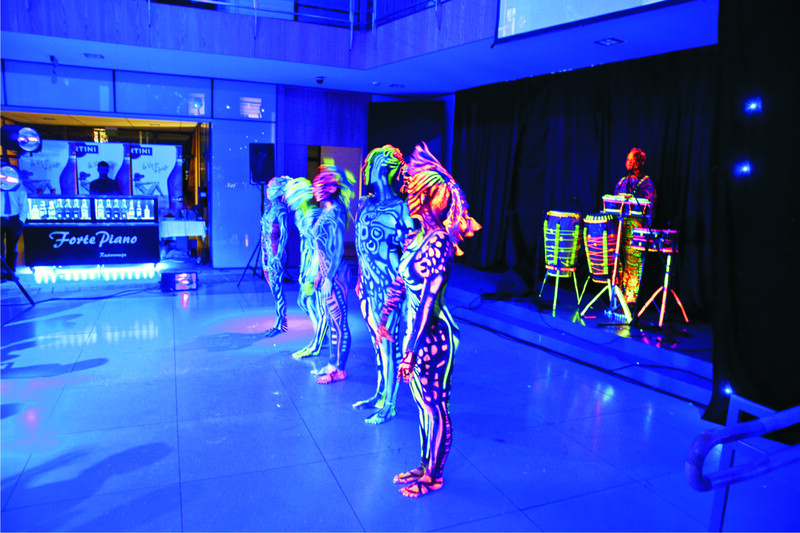 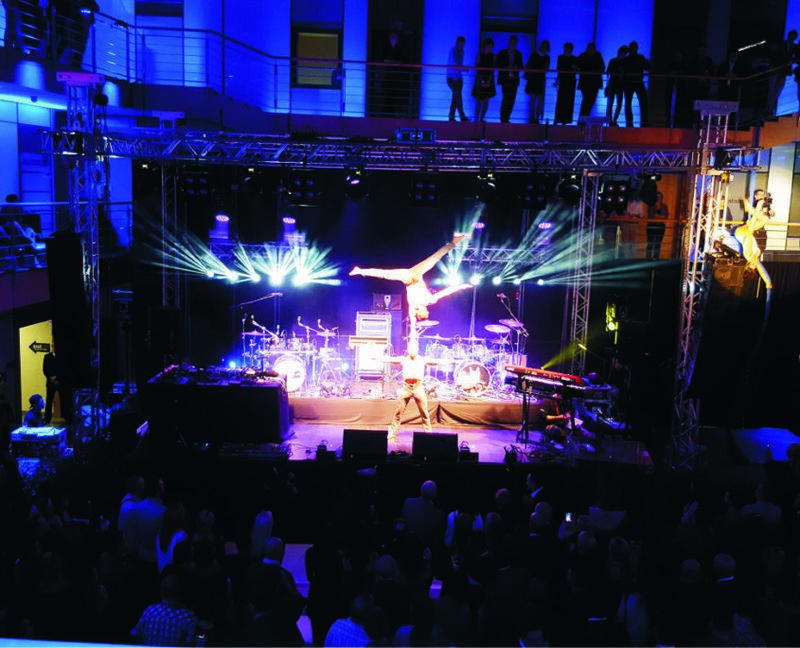 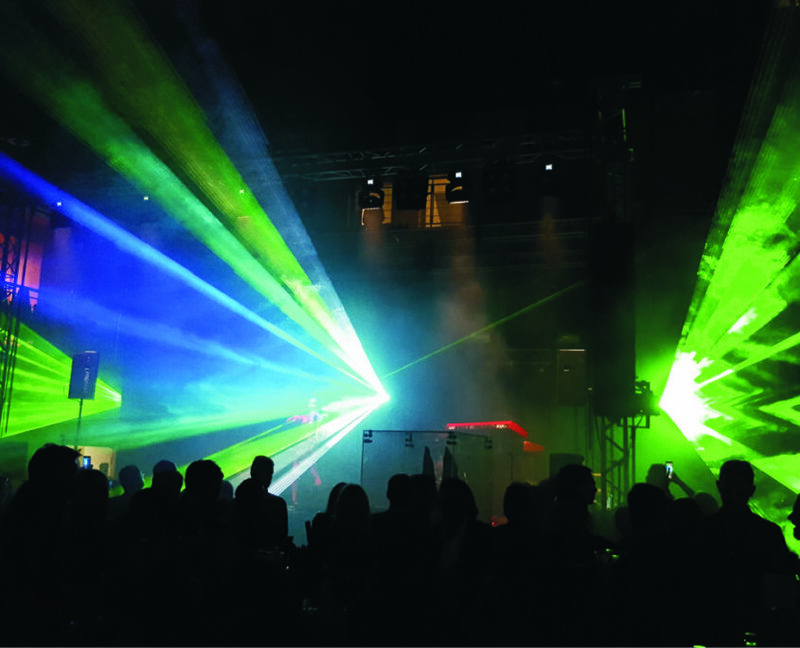 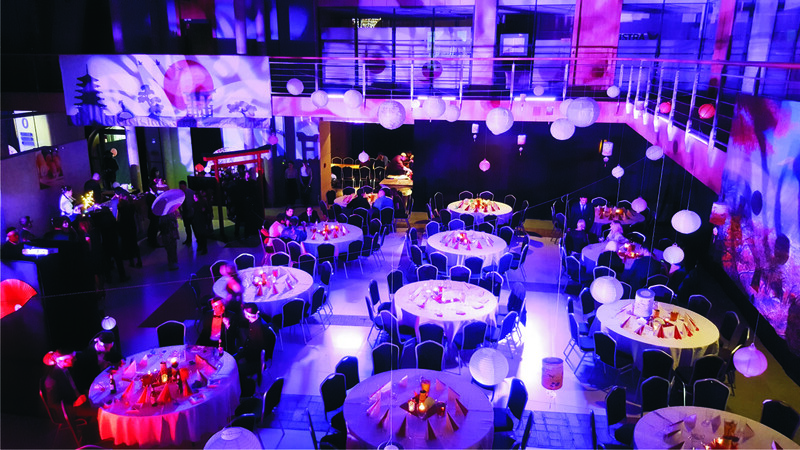 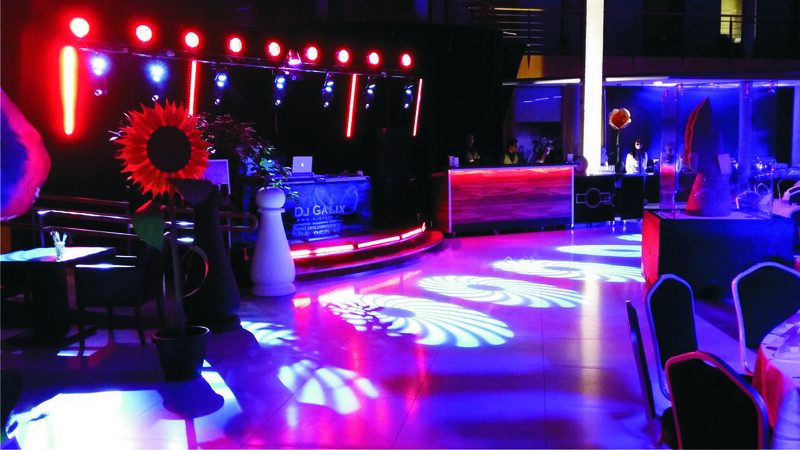 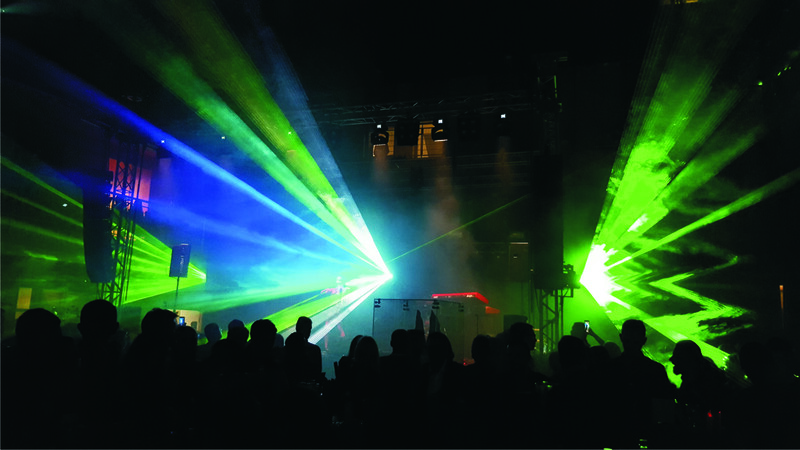 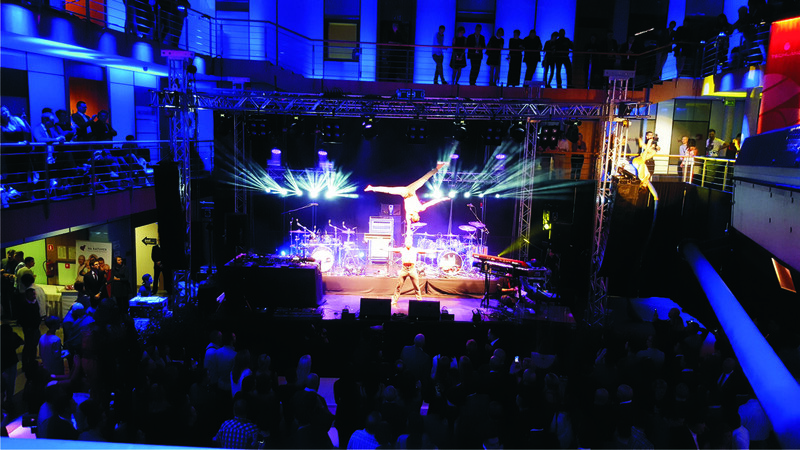 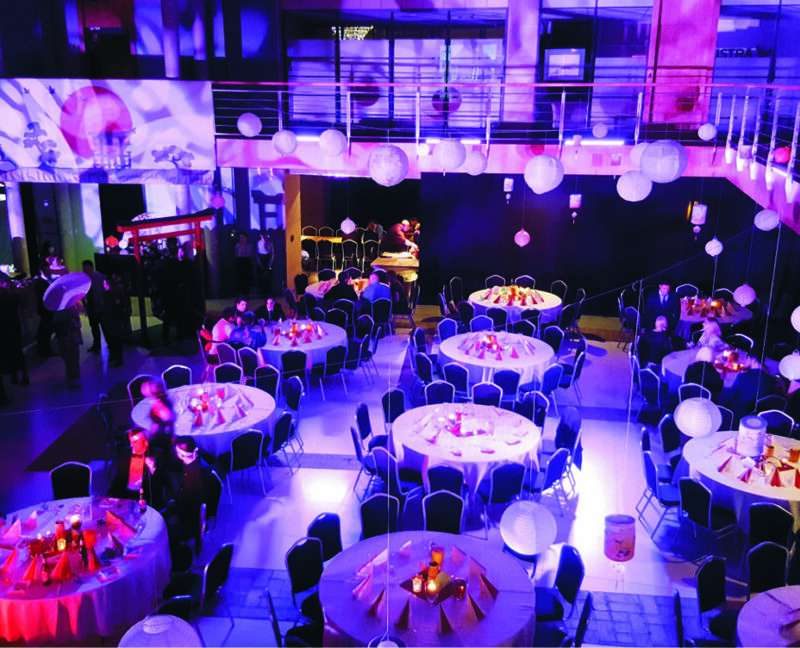 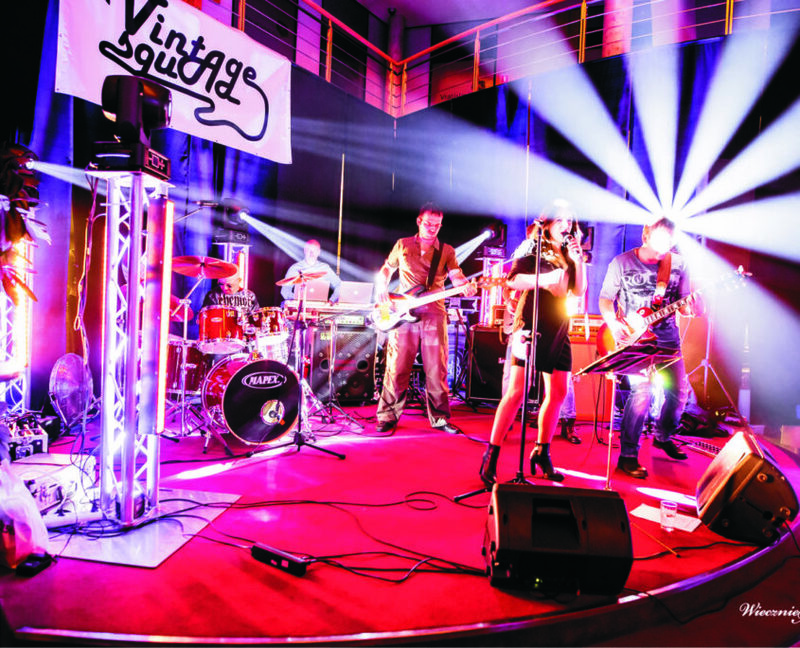 Times Event Center has long-term experience with organising company events in Wrocław and that’s why we know how to prepare an event to provide all participants with perfect conditions to party. 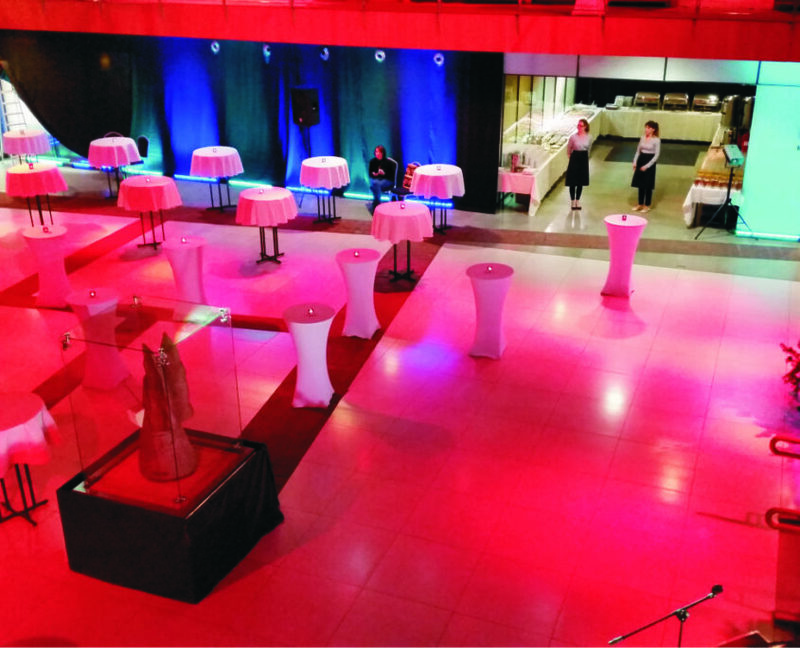 This space is perfect for organising elegant meetings and dance parties. 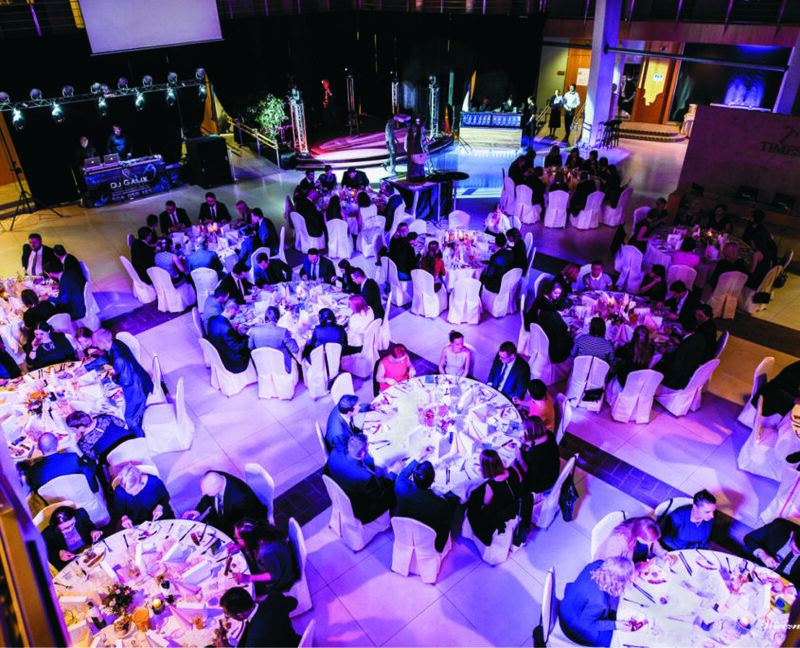 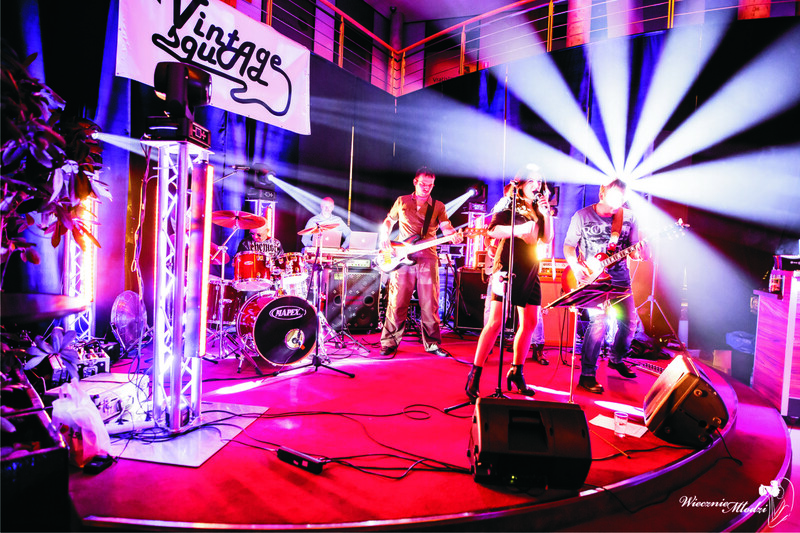 Ground floor of about 500 m2 has a DJ stand, dance floor, cloak room, reception, toilets, place for guest’s table setup (either round or oblong), place for buffet tables and mobile bar. 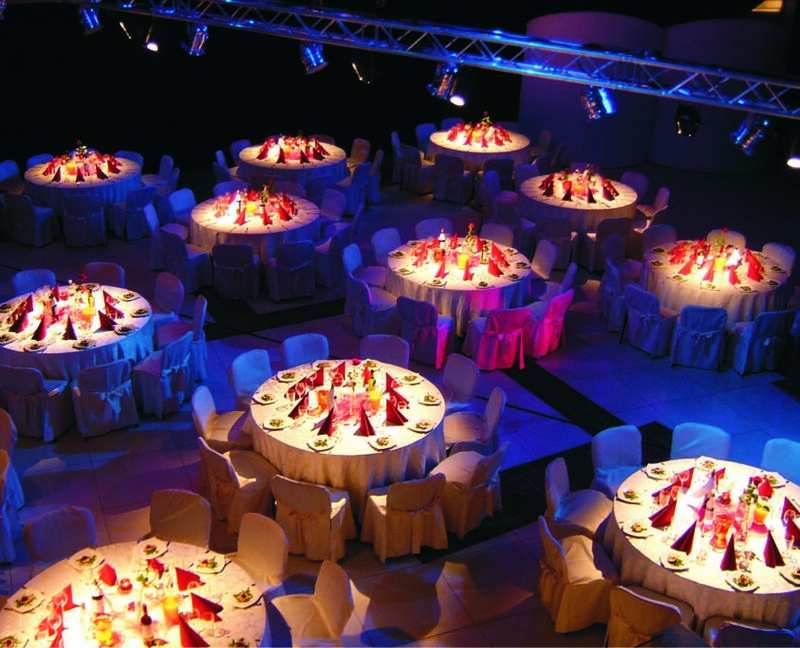 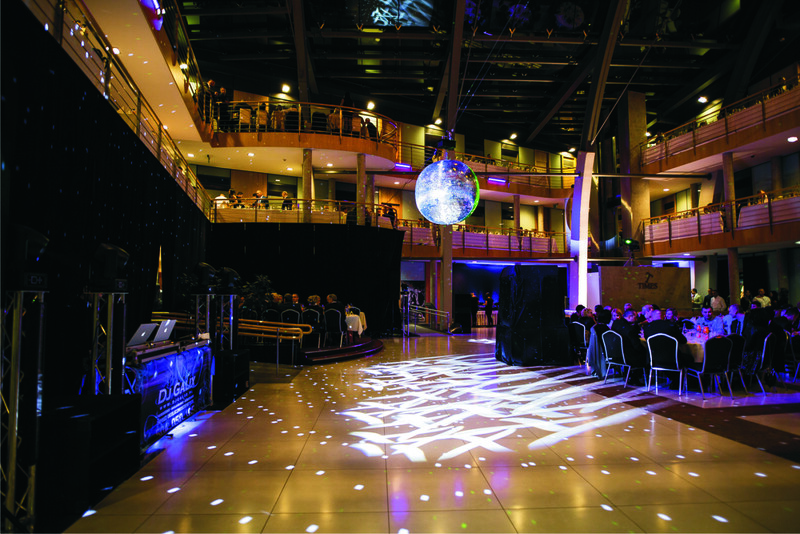 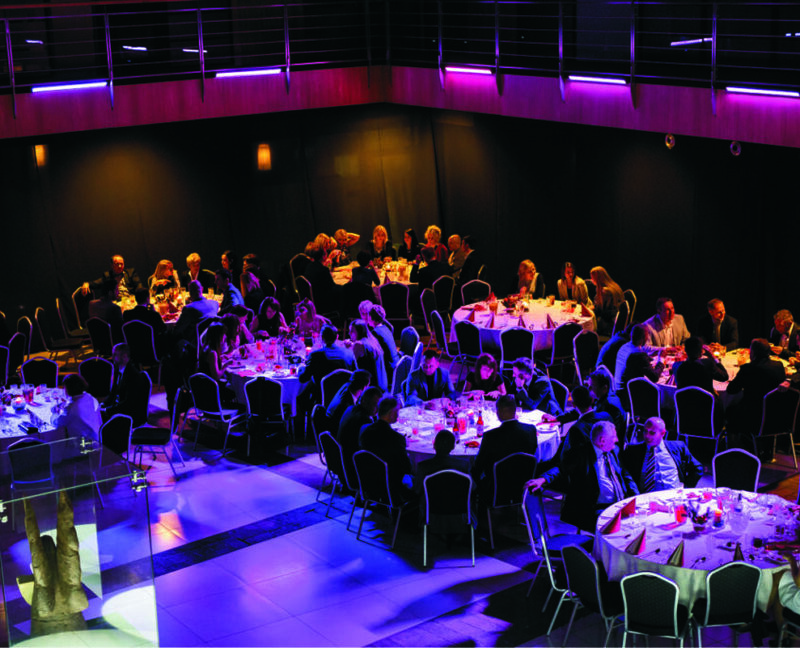 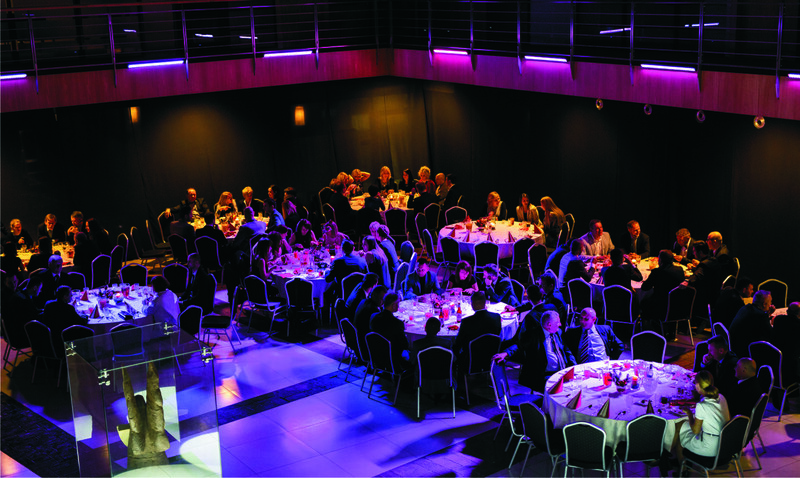 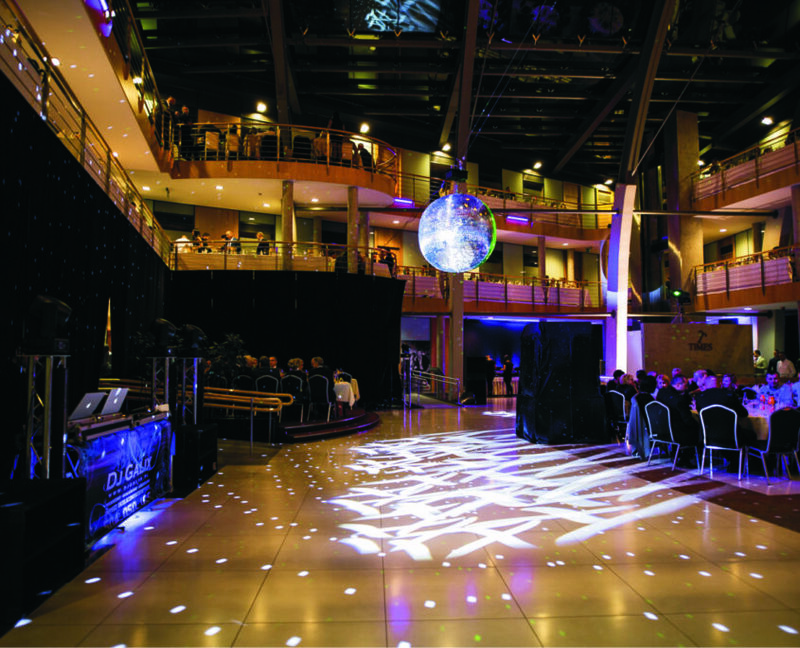 Mezzanine floor may also be used for the event, guest tables and buffet table can be placed there as well. 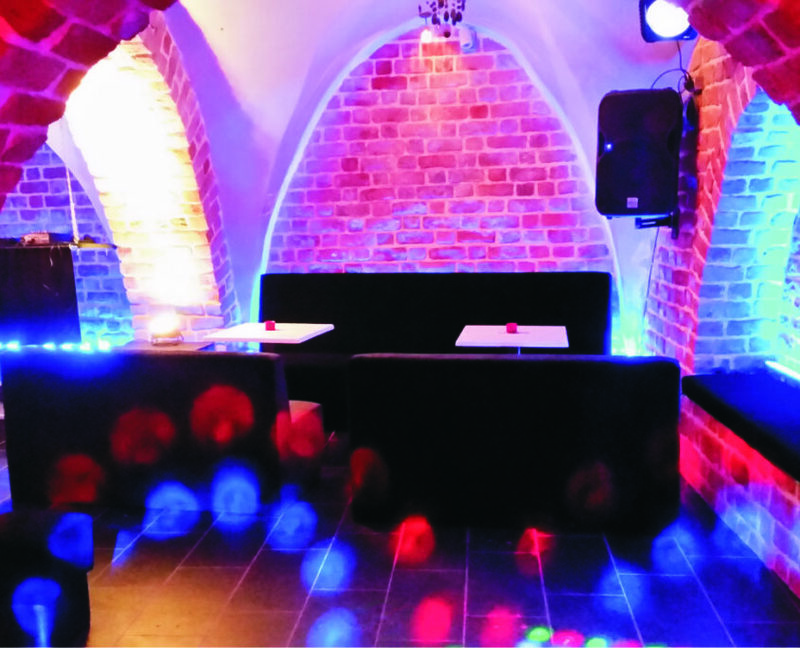 In some cases, a DJ or musicians can perform there. 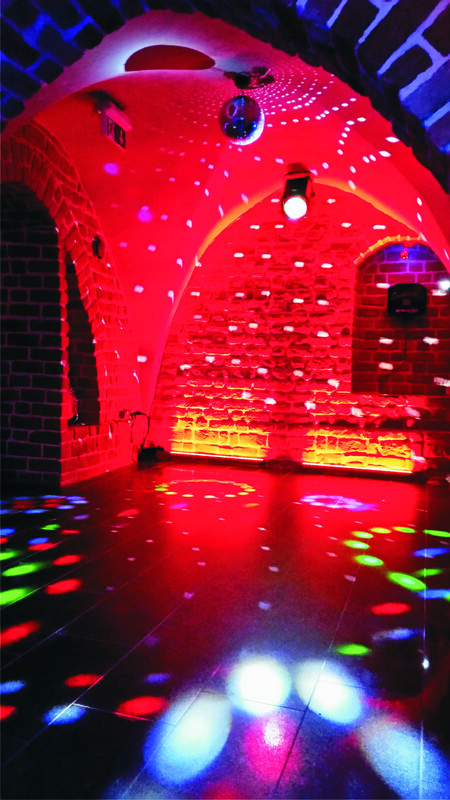 The ceiling height of the PATIO which is 20m gives sense of speciousness and allows for interesting art installations. 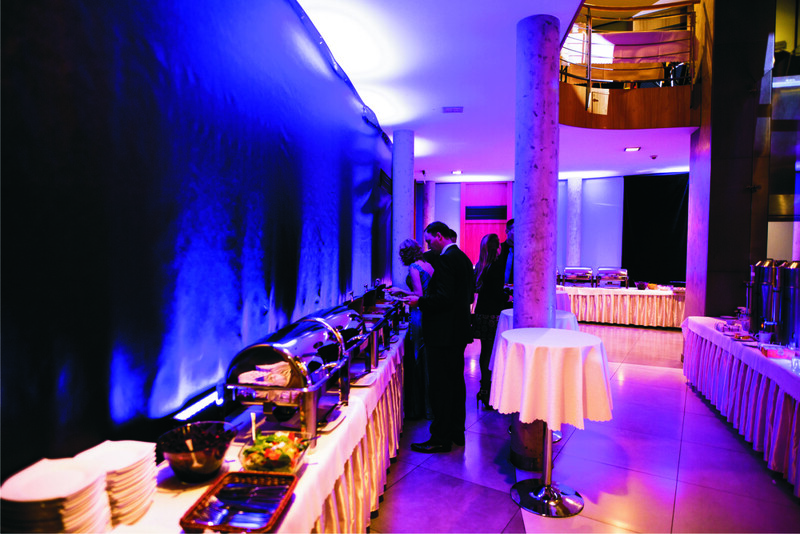 During the event, if requested, we also allow the access to the SUPERIOR CLUB for special guests. 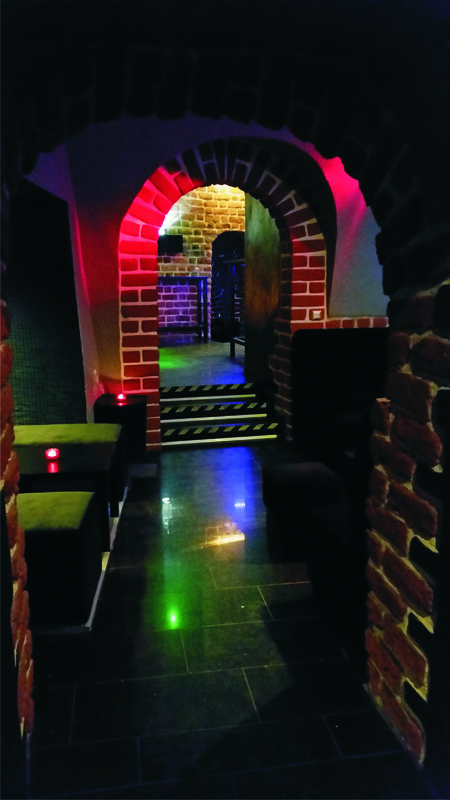 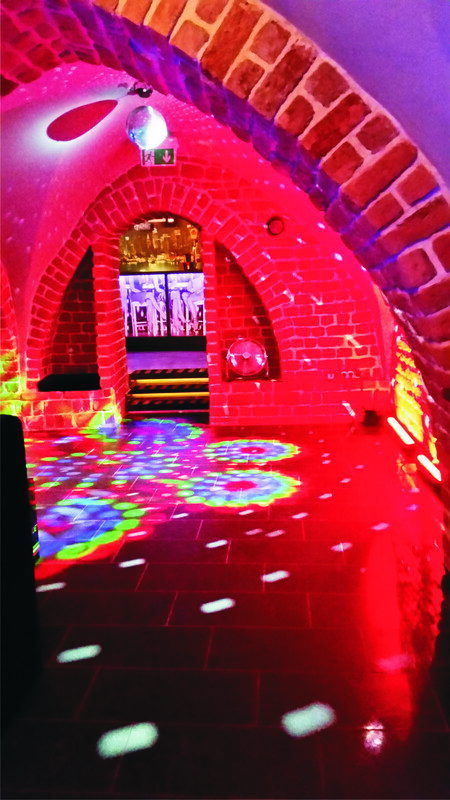 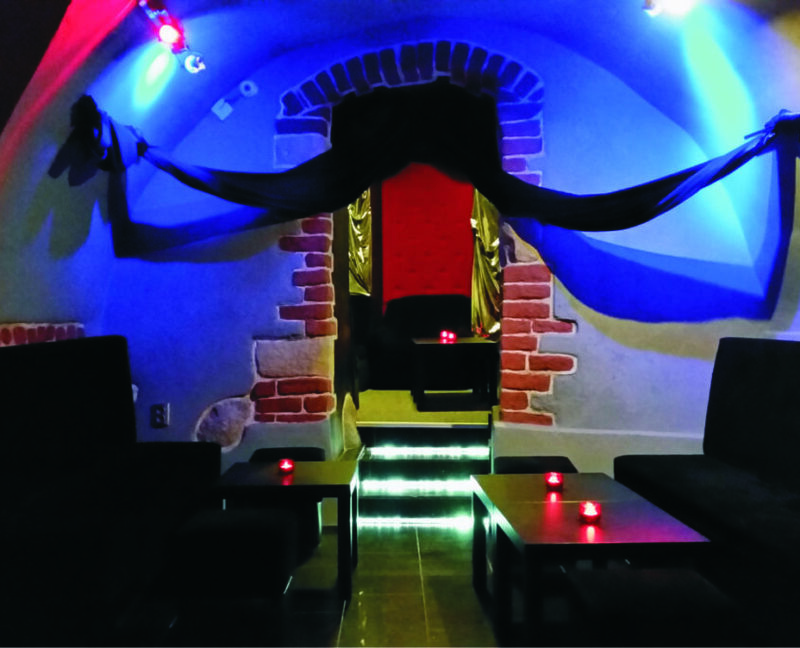 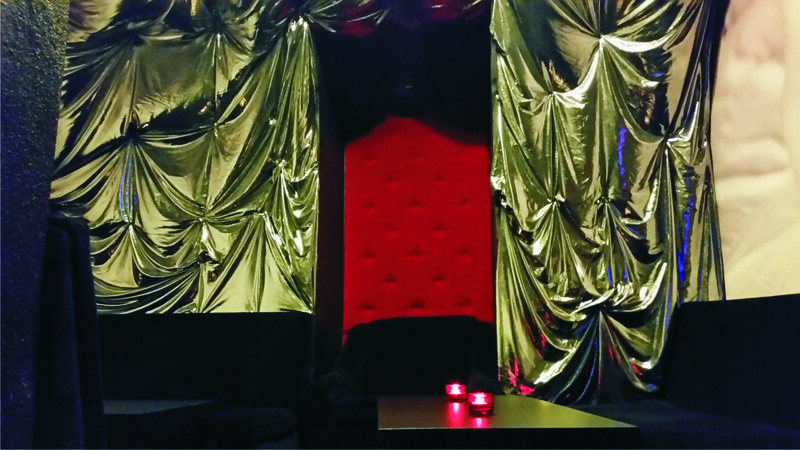 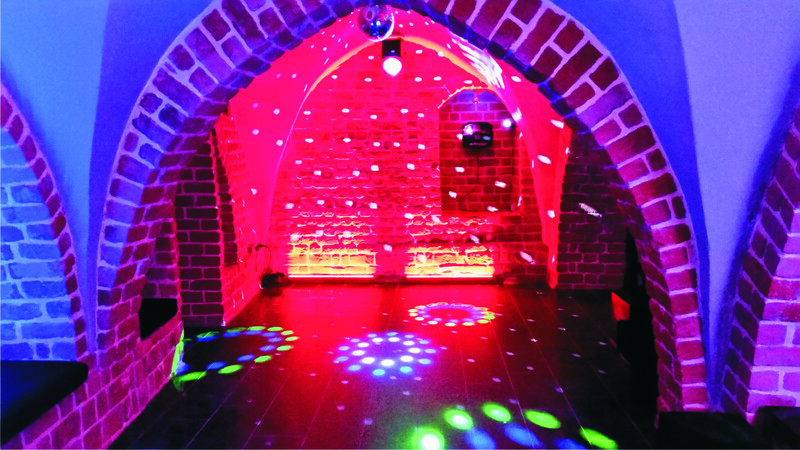 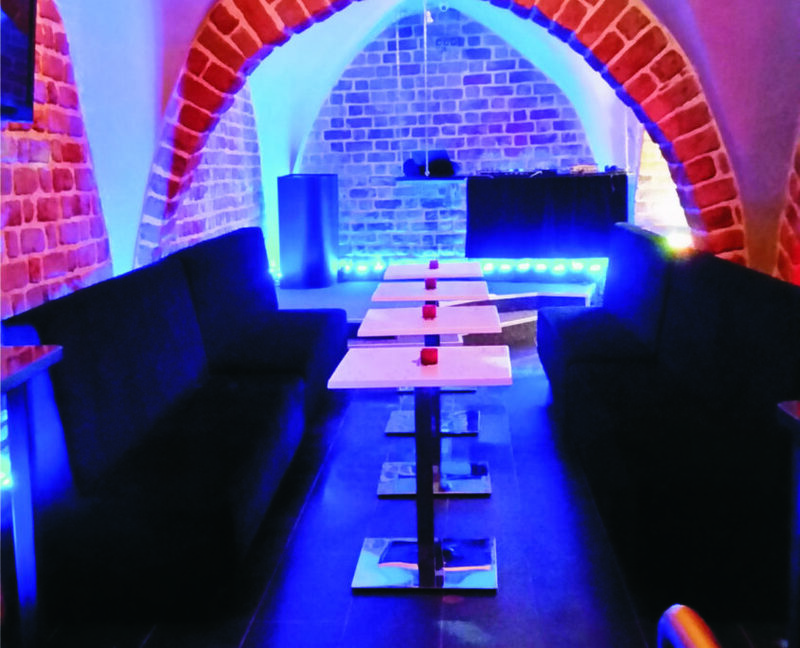 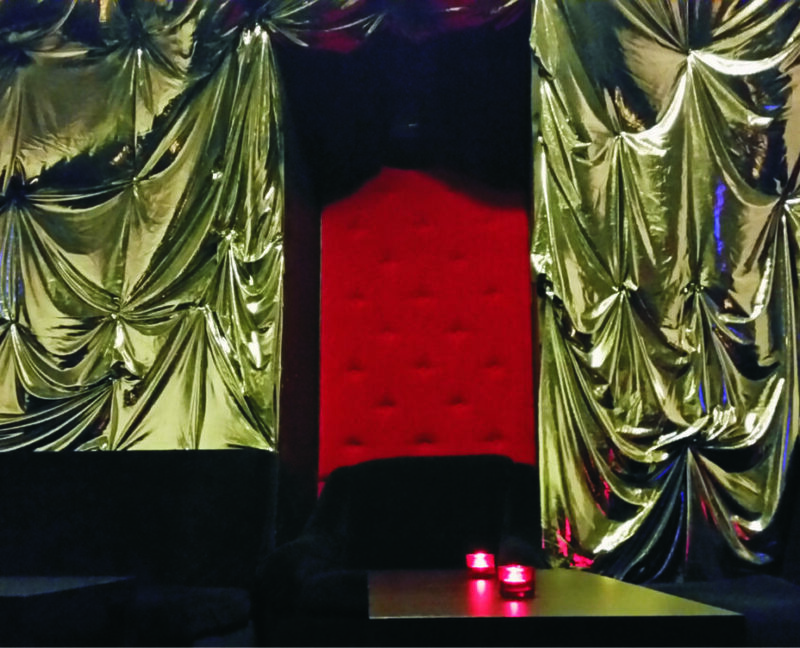 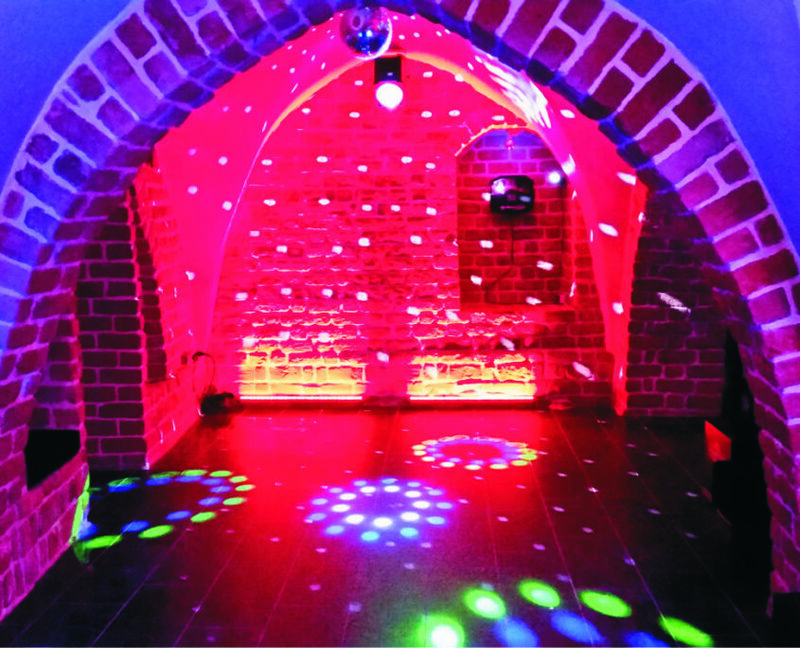 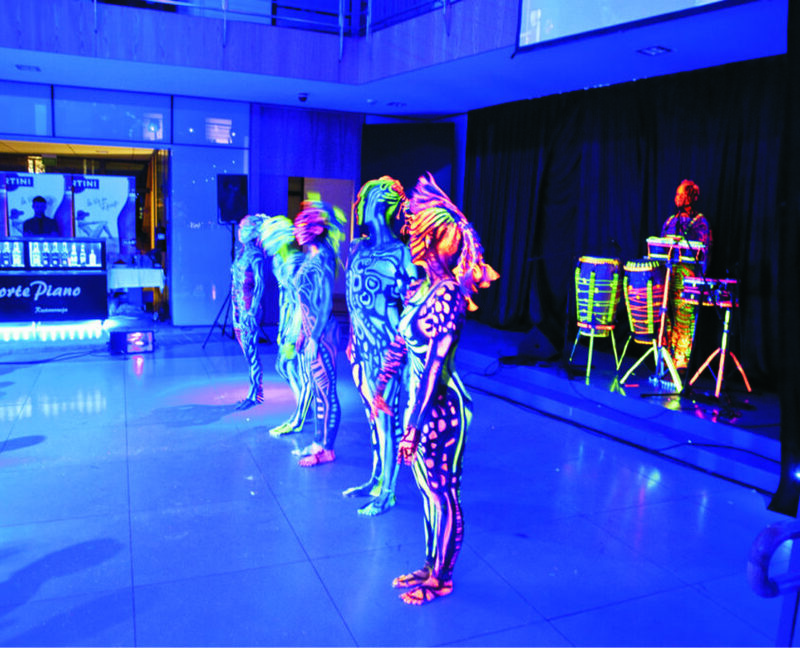 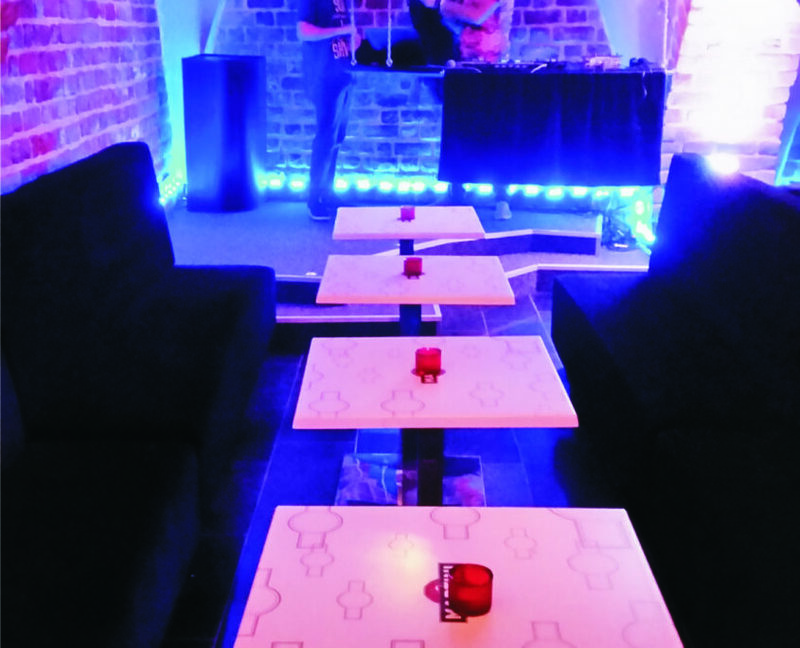 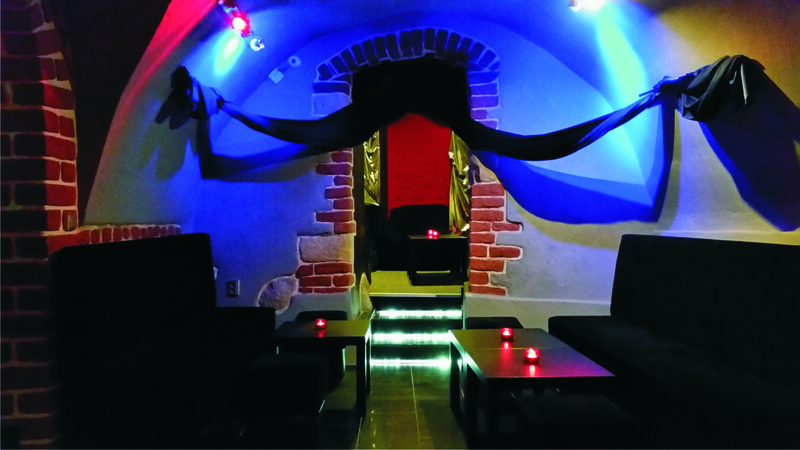 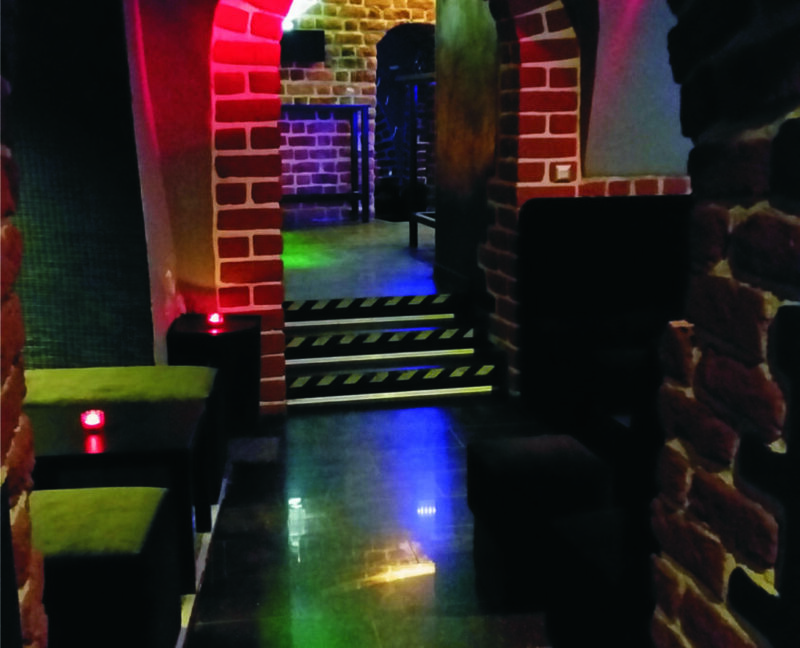 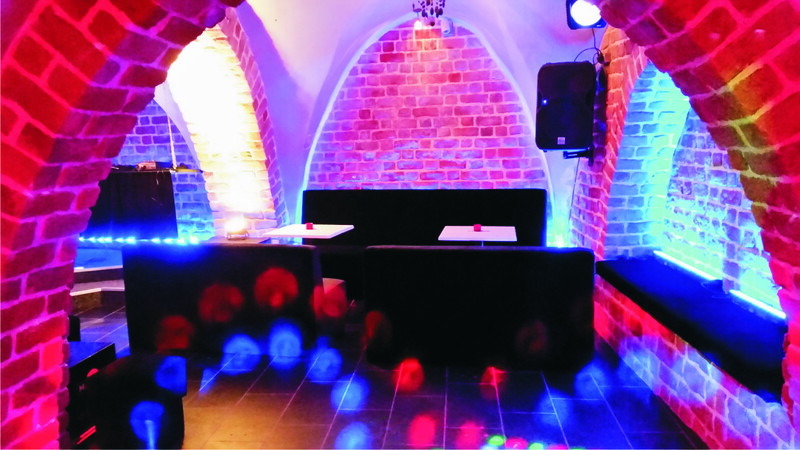 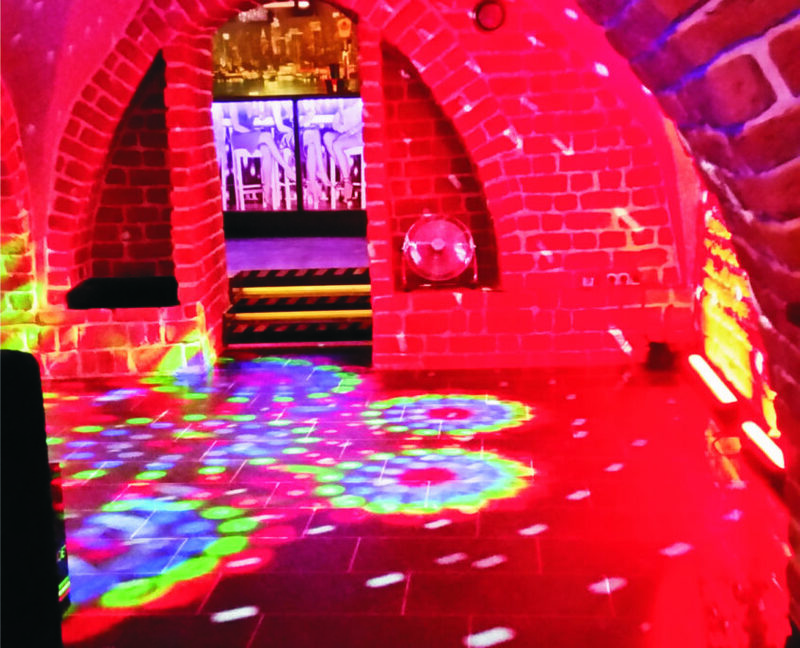 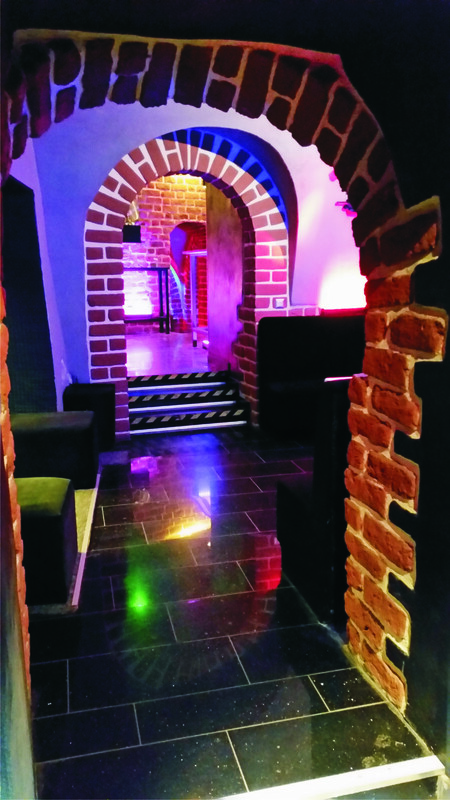 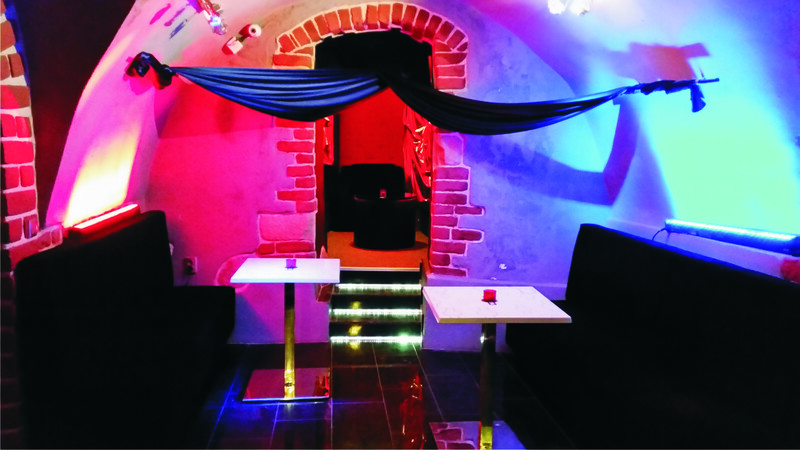 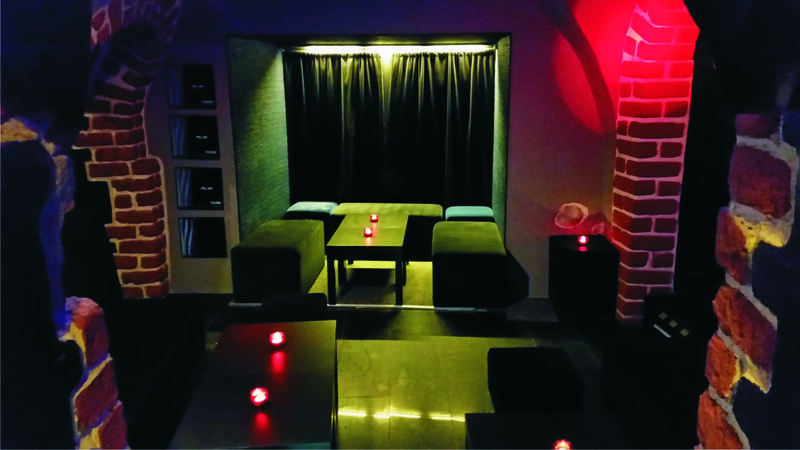 The Club has a total area of 120 m2 and is mostly used for private intimate parties. 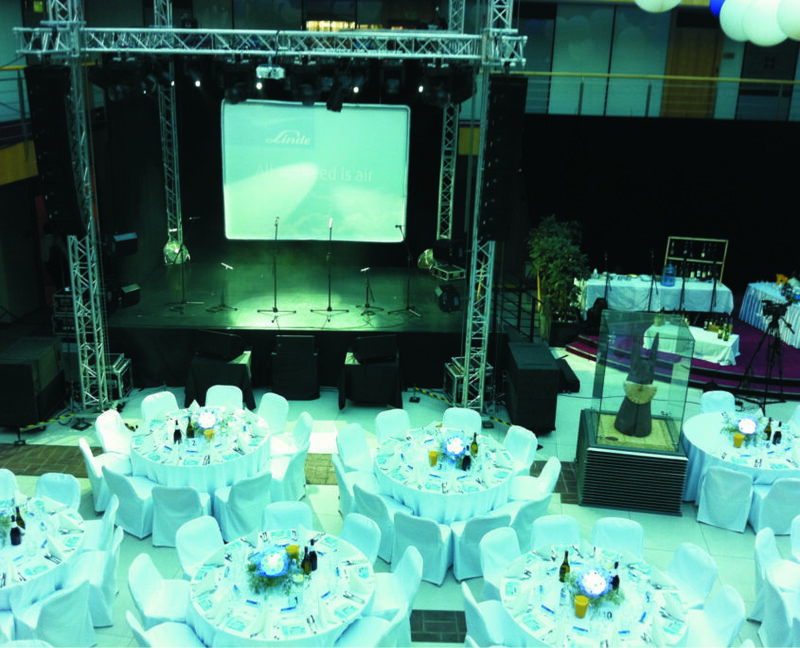 It is 50m2 with space ready for chairs, with a dancefloor and a DJ stand. 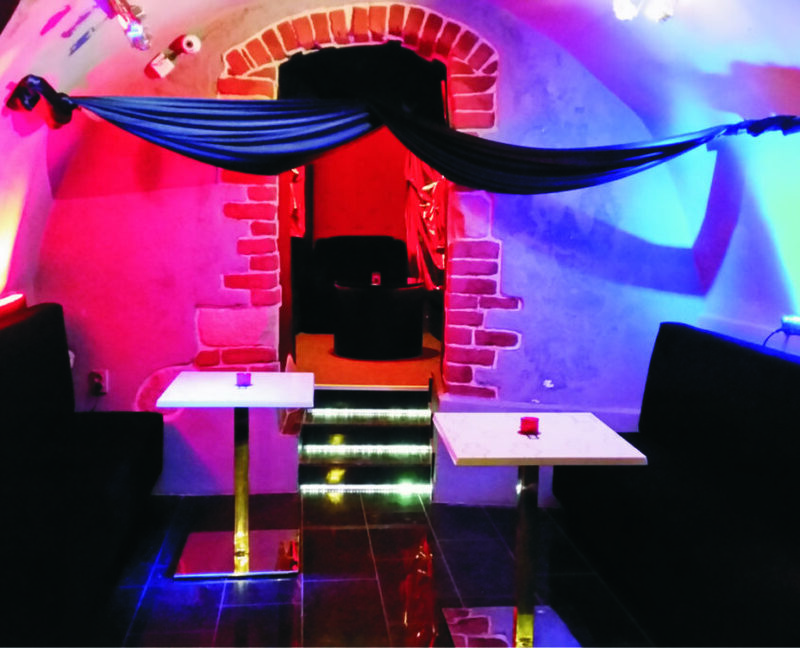 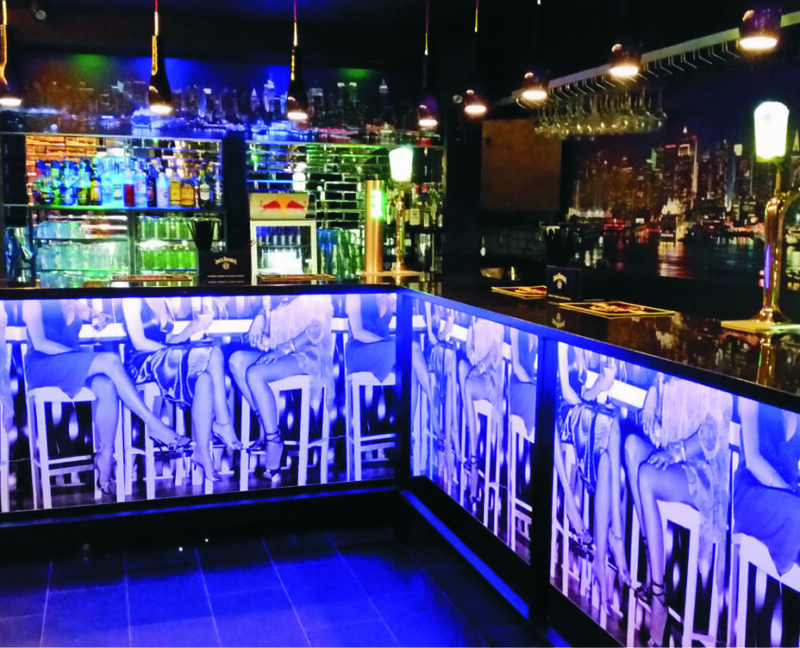 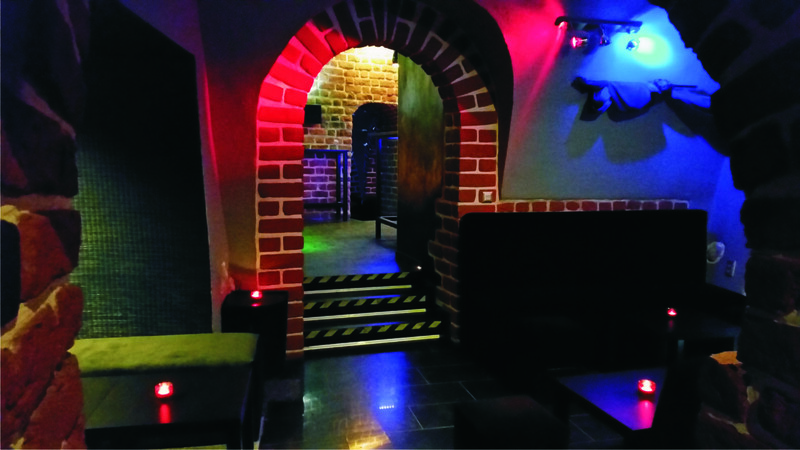 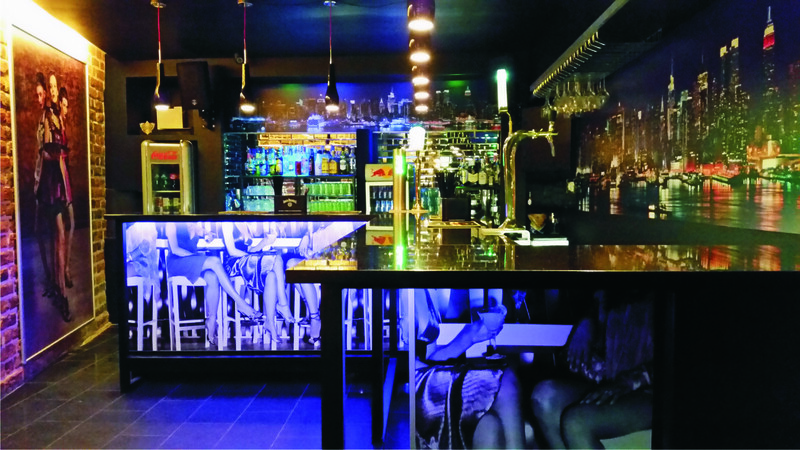 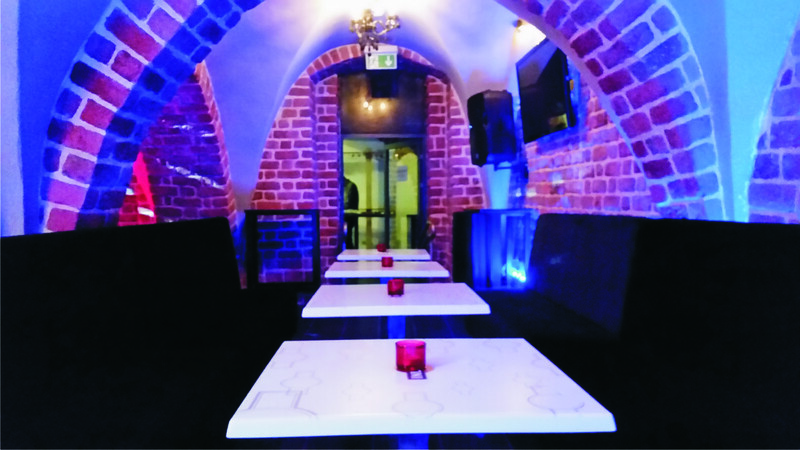 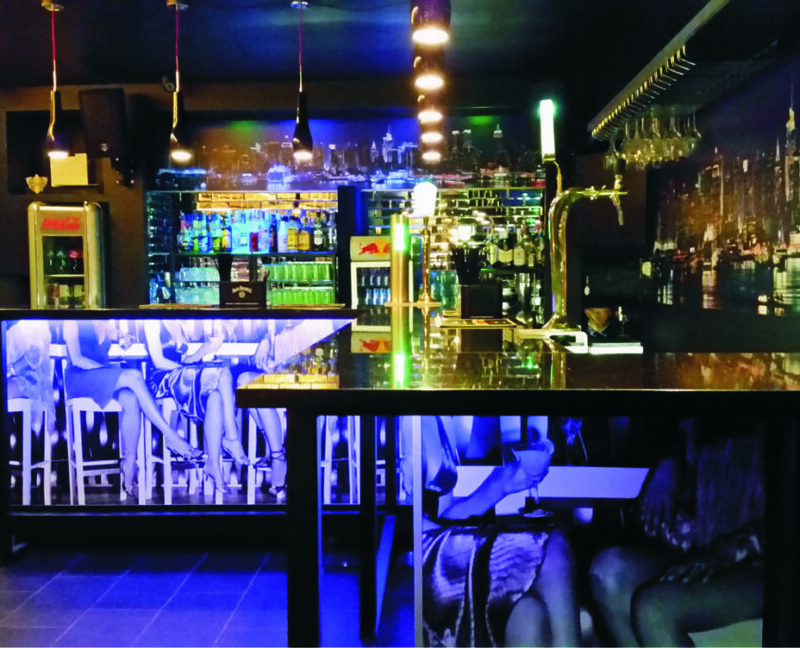 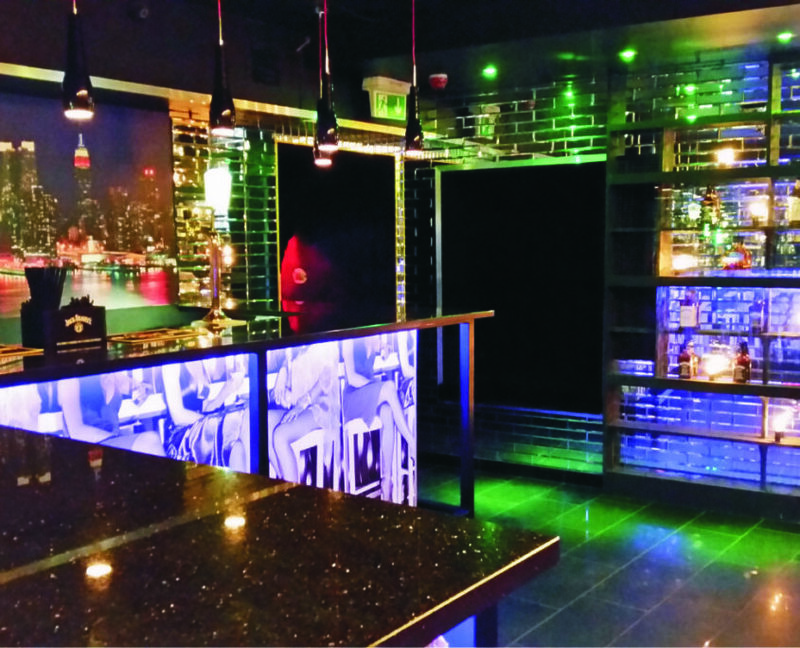 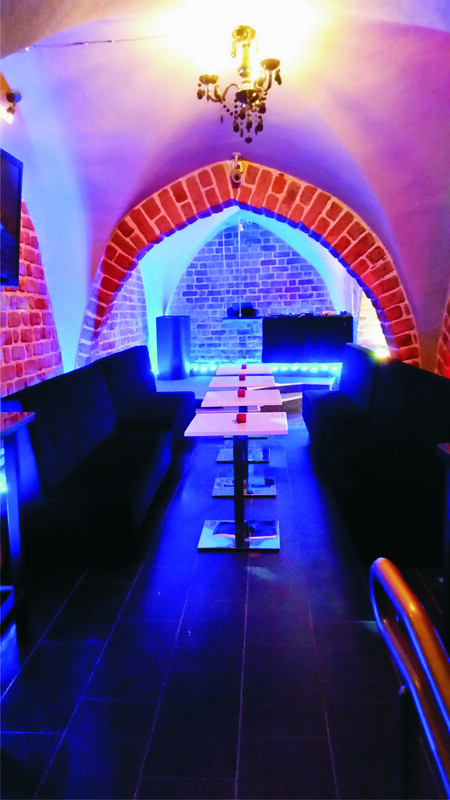 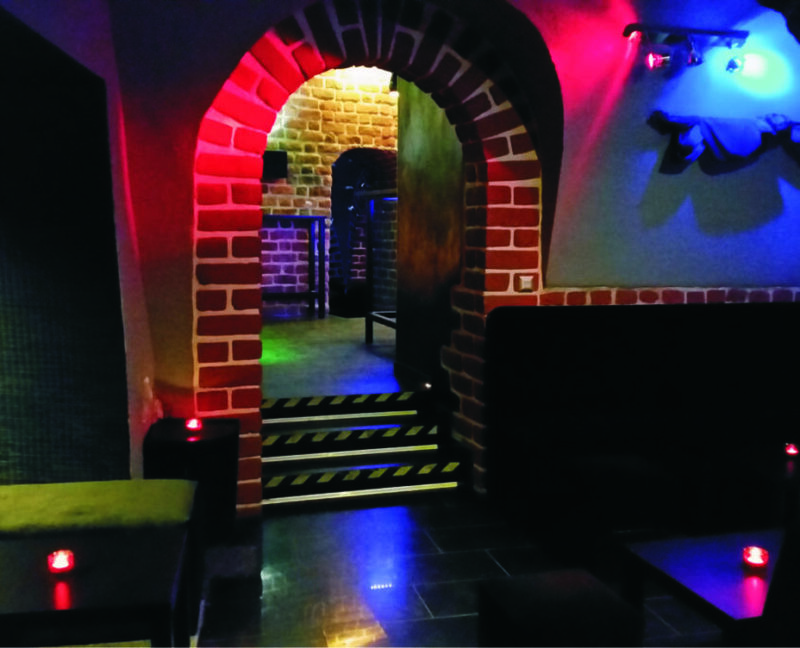 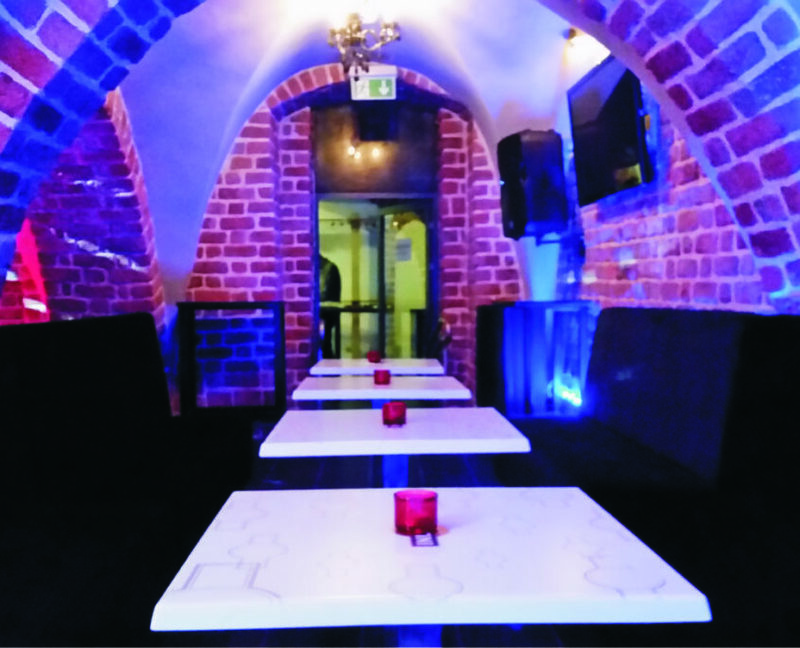 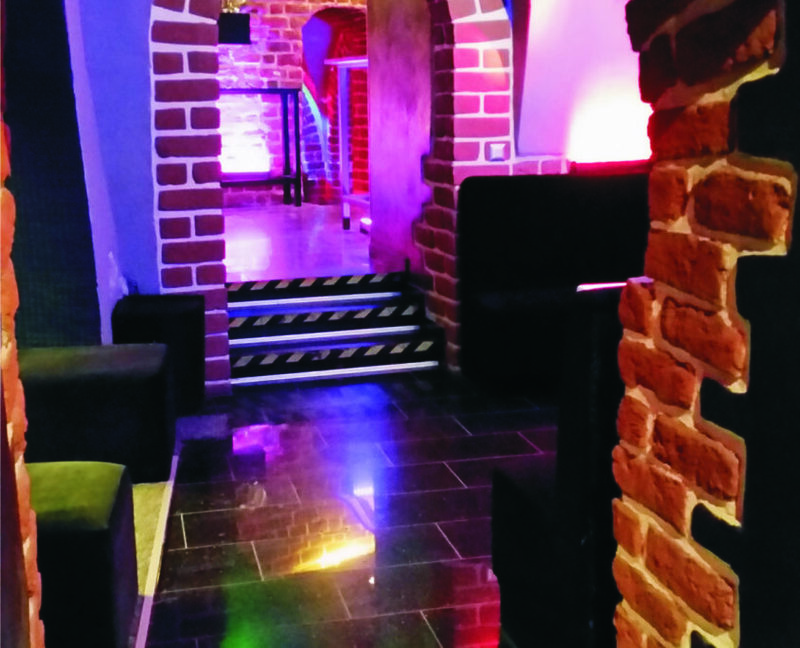 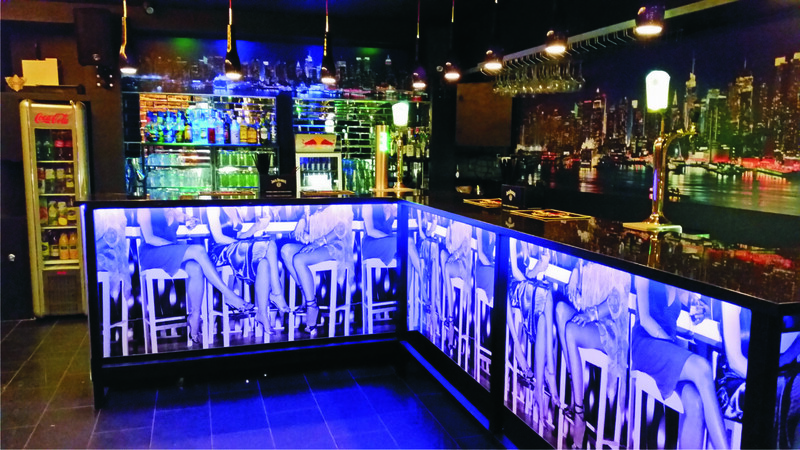 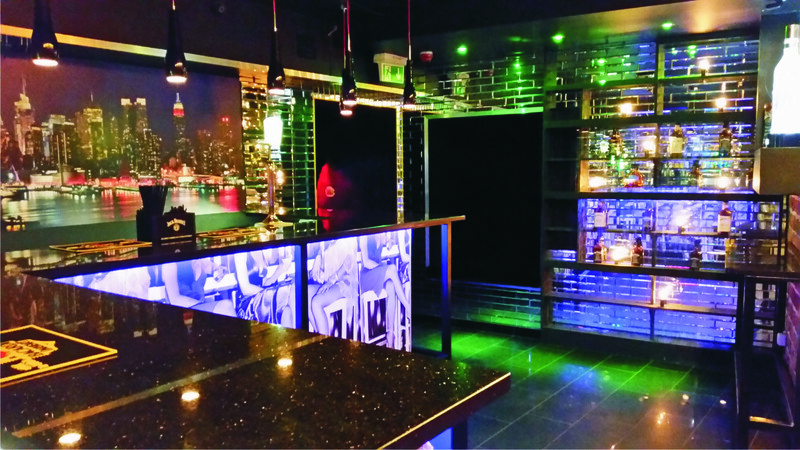 There is also separated zone with a bar as well as with a VIP ROOM. 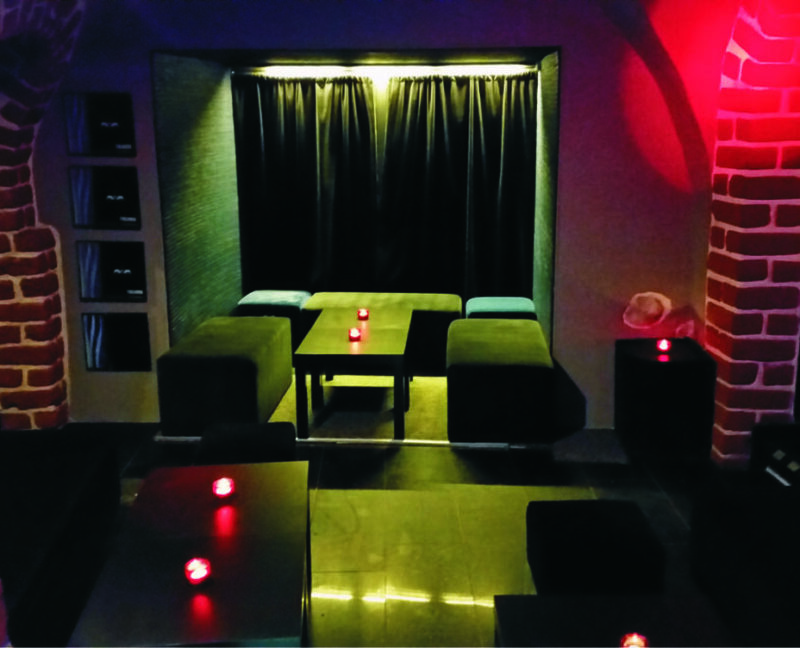 Club is equipped with TVs and a projector with a screen. 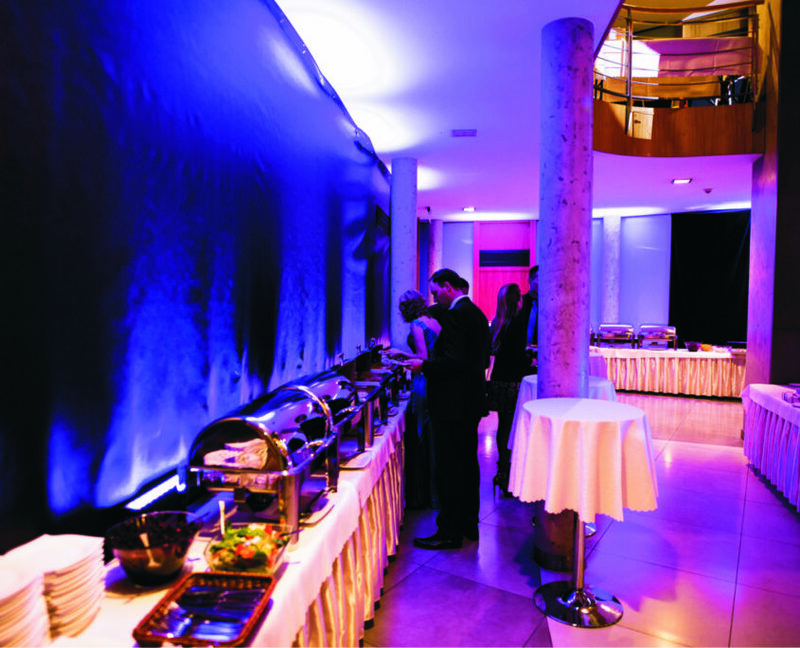 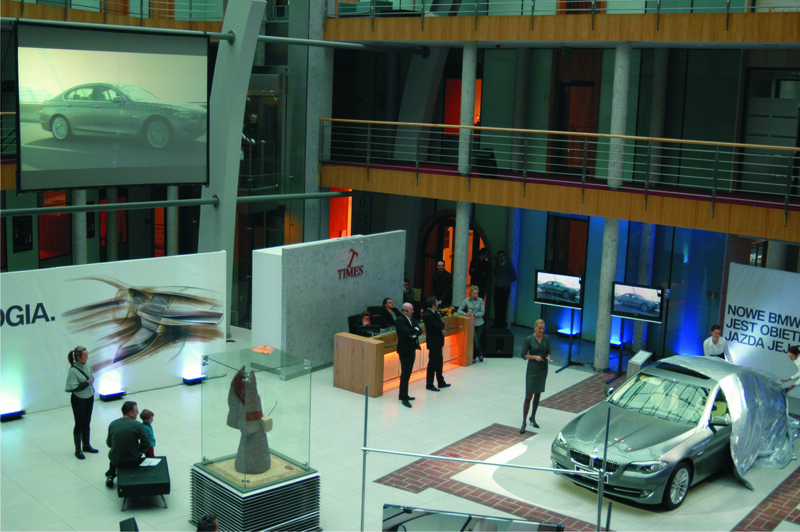 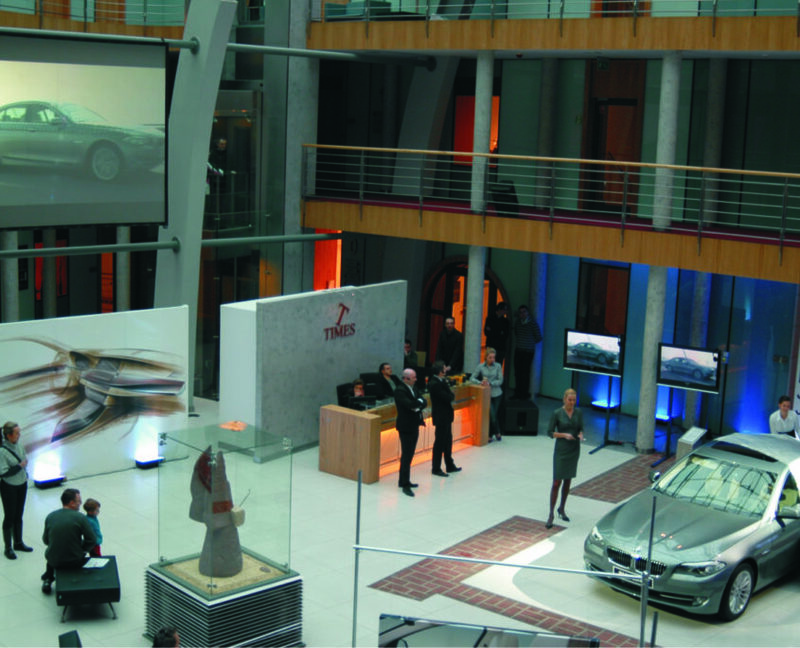 The hall can be refurnished so it’s perfect for various types of company events.